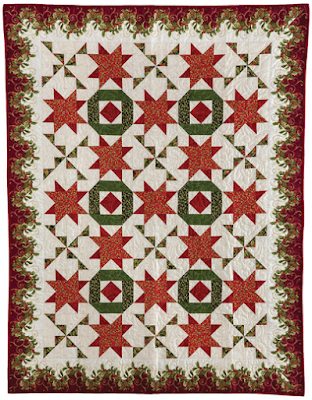 Holiday quilts are so fun--pull them out in December for a month or so of cozy couch time, and then pack them away until the next year. 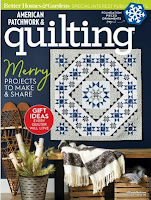 The quilts shown below are all free quilt patterns available on our website; if you don't have time to make one now, save the pdf to your computer and get started in January! 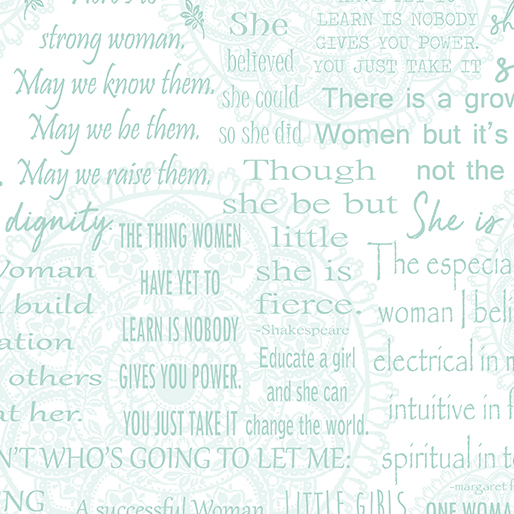 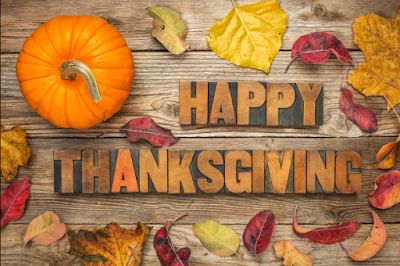 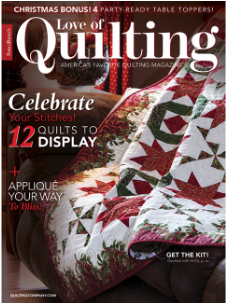 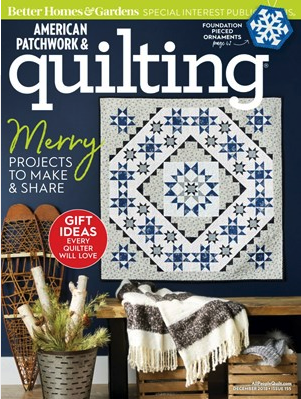 Make sure to check your local quilt shop for the fabric now, though--the collections shown are currently available and you don't want to miss out. 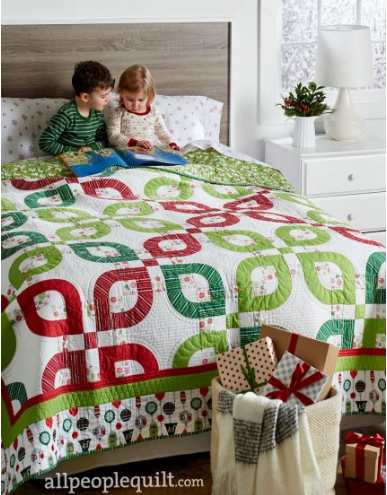 Isn't the holly stripe a great border for this quilt?! 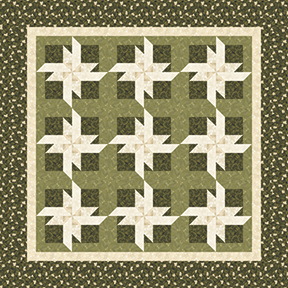 Capture the beauty of a simple bloom in this two-color quilt. 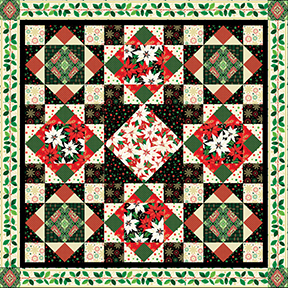 Use the same block to make a poinsettia table runner. 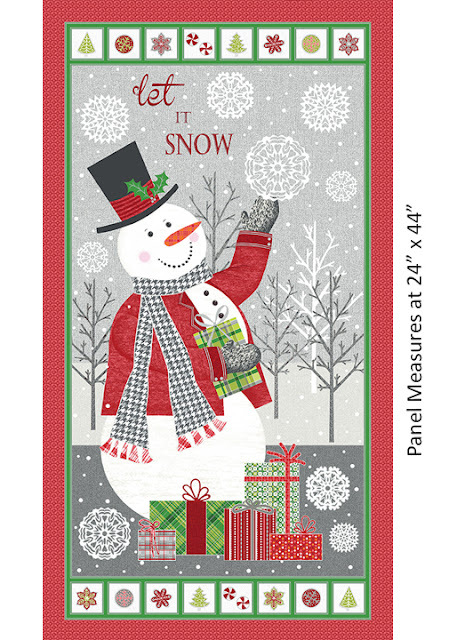 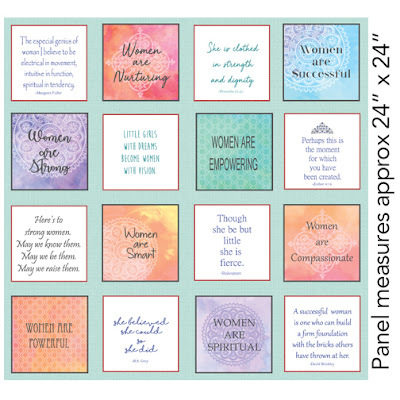 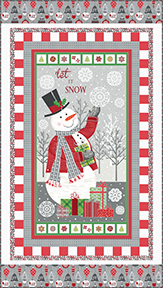 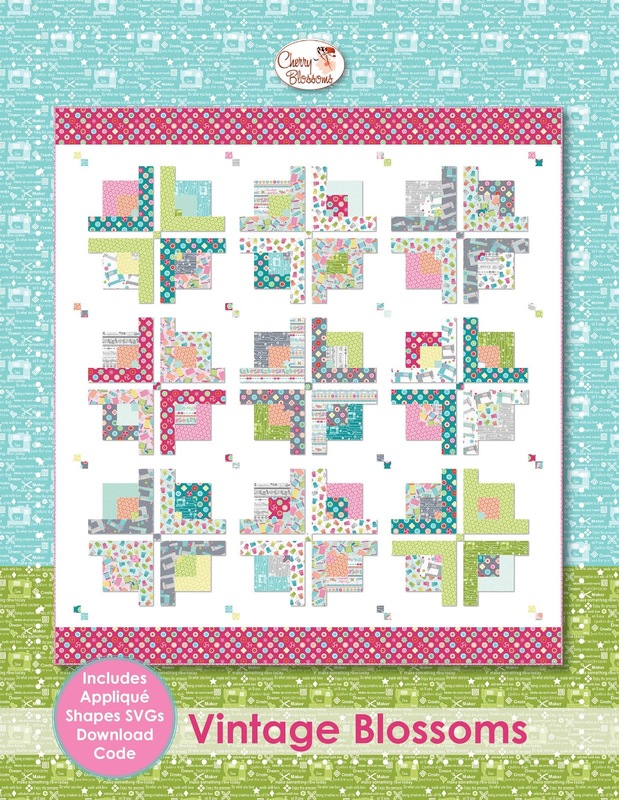 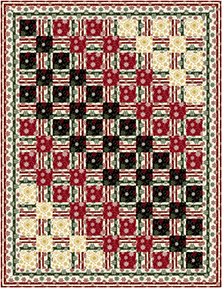 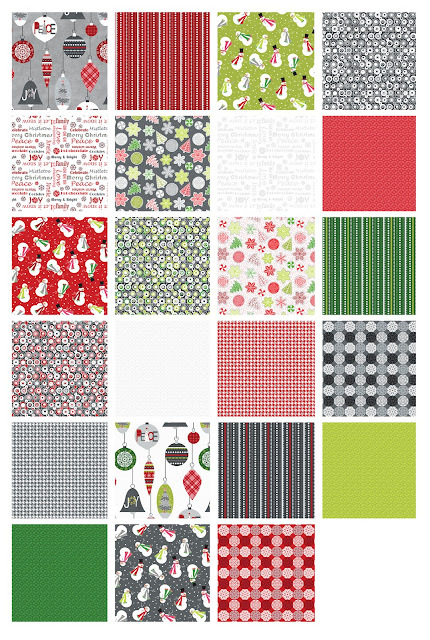 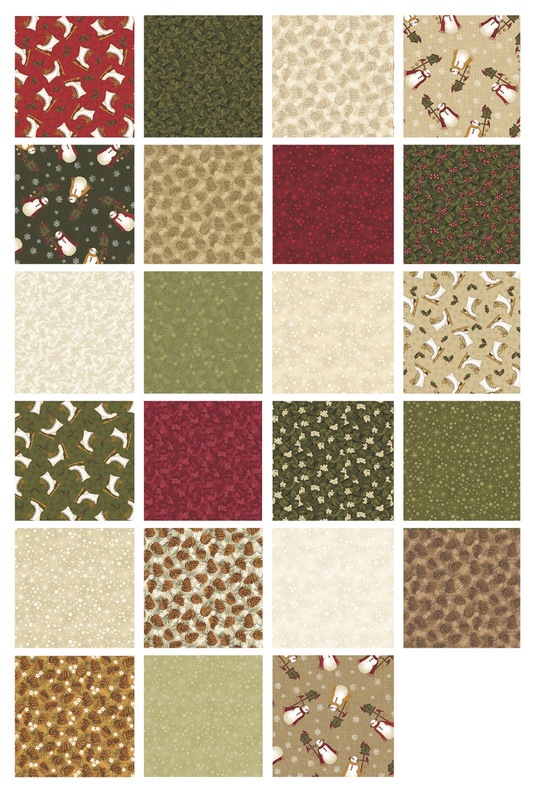 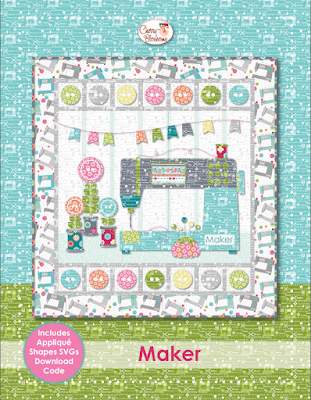 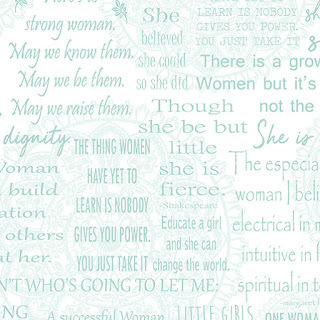 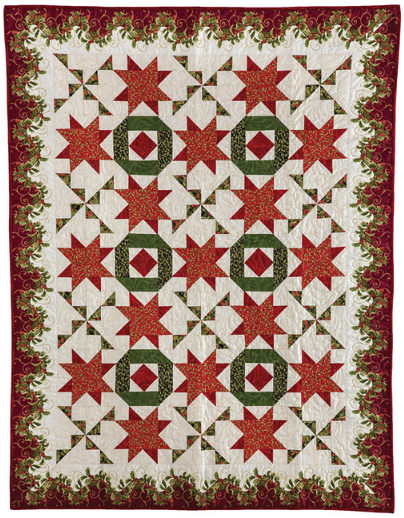 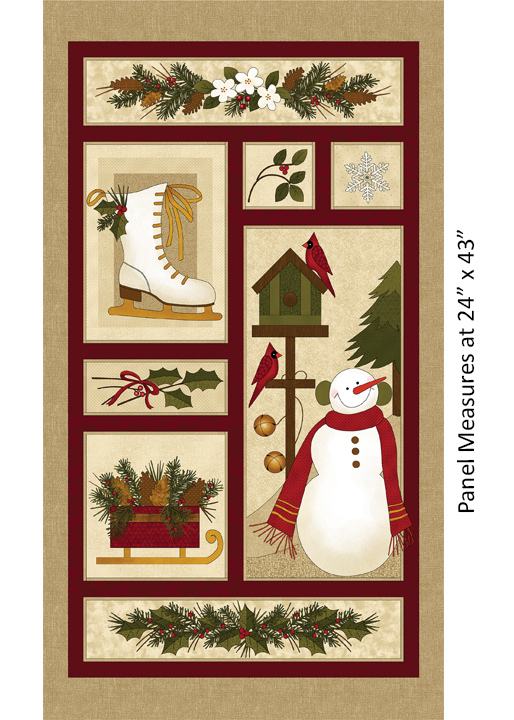 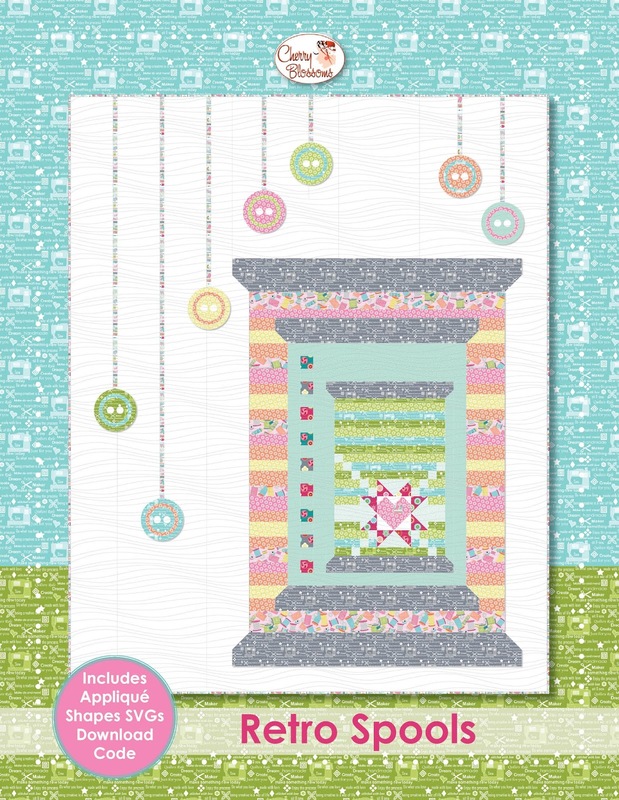 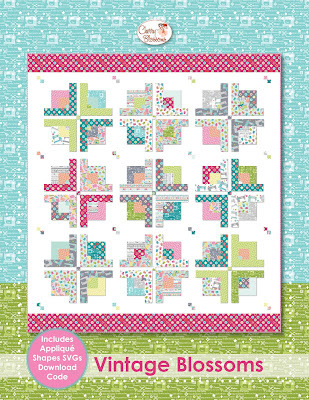 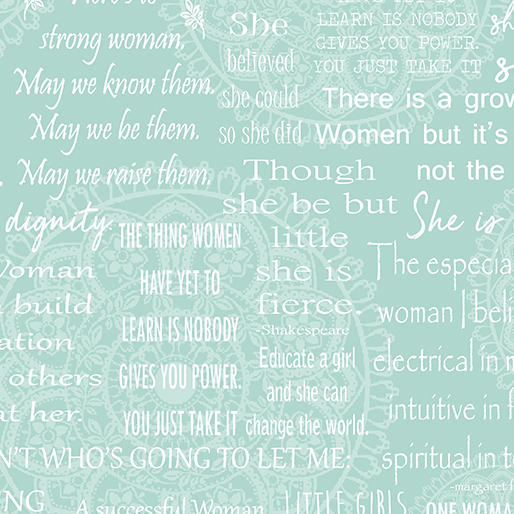 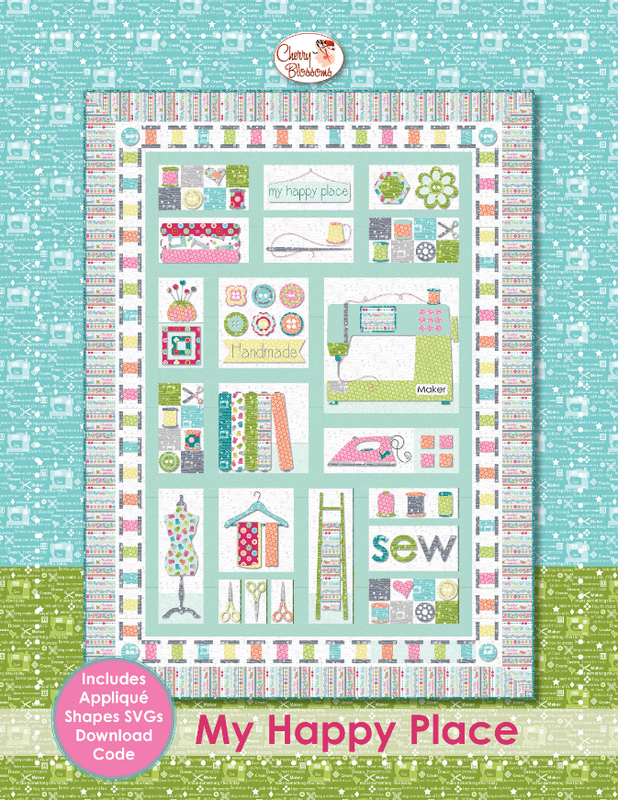 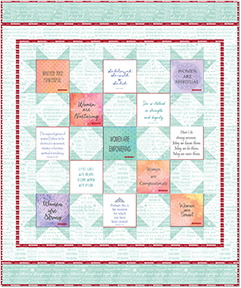 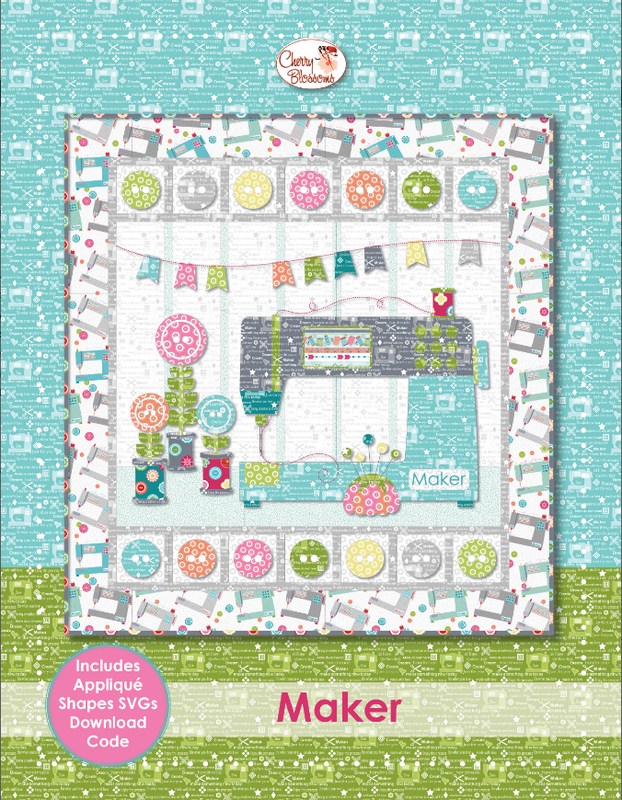 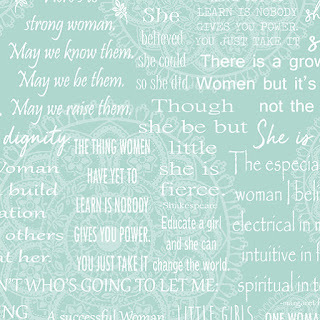 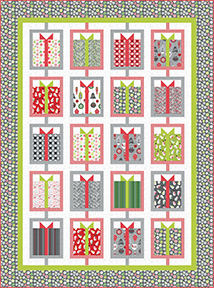 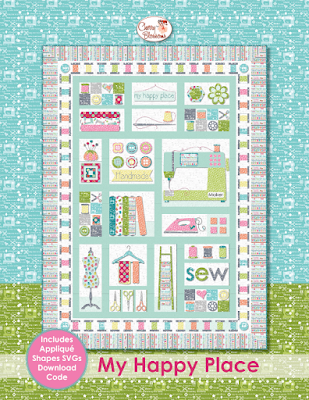 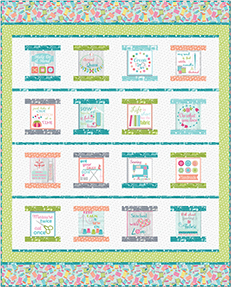 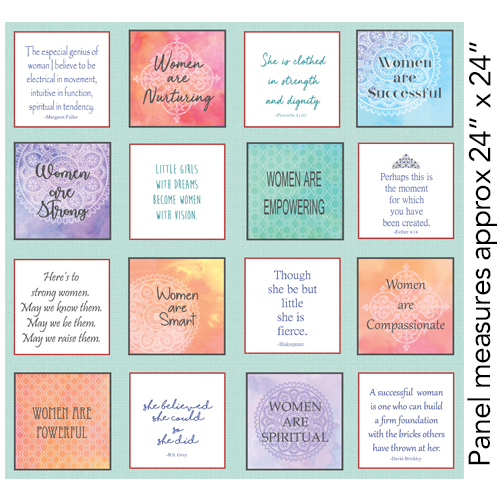 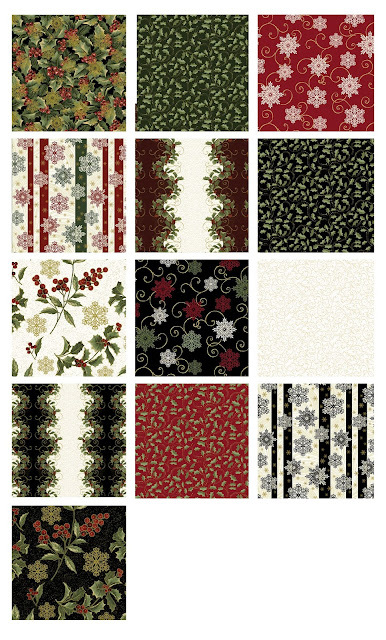 Use the panel from the collection to create a cheery wall quilt! 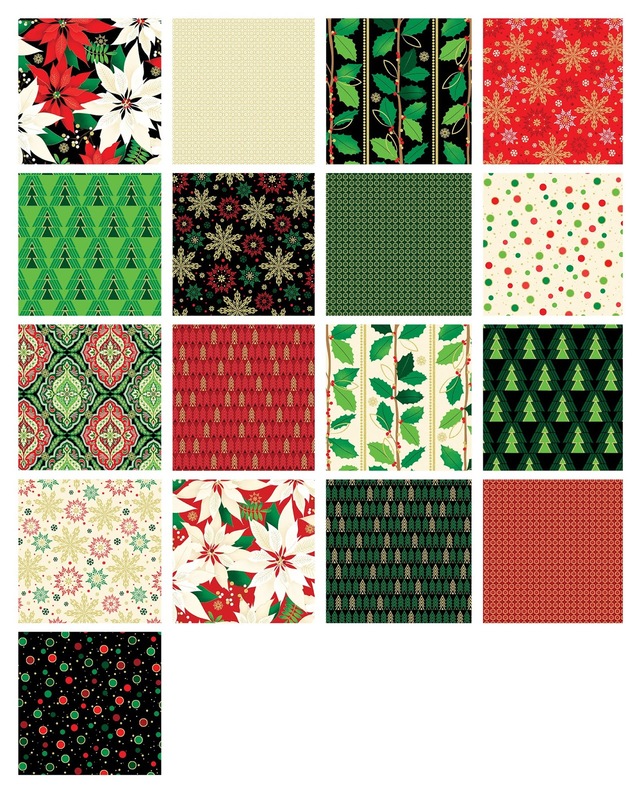 A quilt full of presents, all wrapped up in holiday fabric! 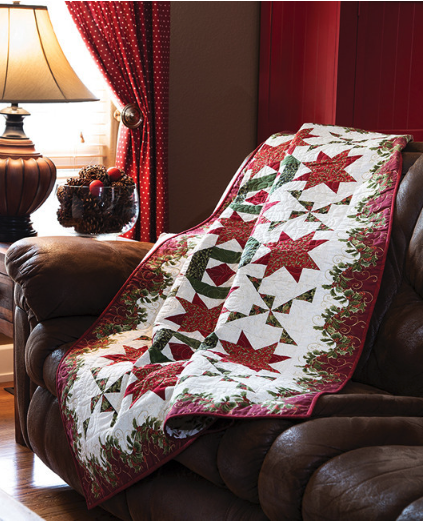 Keep this snowflake quilt out all winter long!